Richard Barrett reporting from Republic of Ireland training at FAI HQ, Abbotstown. Michael Obafemi has quelled speculation of a switch of international allegiance by reporting to Ireland camp ahead of Thursday’s clash with Northern Ireland. Southampton boss, Mark Hughes, added fuel to the international fire over the weekend, when he suggested that Michael Obafemi was weighing up his options, before committing to the Republic. “He’s had a good week. He’s had an international call-up, and we’ll see where he goes with that. 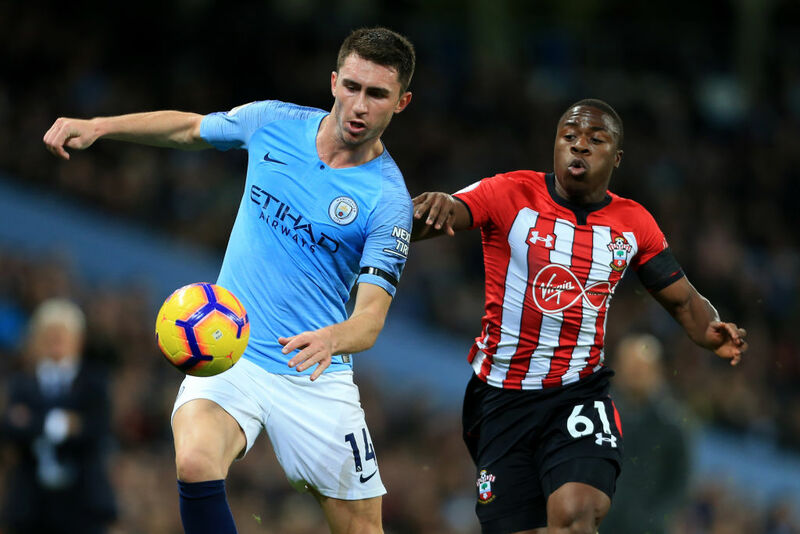 Dublin-born Michael Obafemi played further minutes for Southampton during Saturday’s 1-1 draw with Watford, adding to the performance against Manchester City the week previous, and is edging ever closer to a first Premier League start. The 18-year-old was born in Dublin to Nigerian parents but was raised in London, opening the door for an England call-up. The former Ireland U19 international is also eligible to play for Nigeria. It has been reported that the Nigerian Football Federation reached out to Obafemi in the summer, but he committed to the Boys In Green. Martin O’Neill was full of praise for Michael Obafemi when he announced his thirty-six man provisional squad last Tuesday. “He’s getting close now to first-team football, which Southampton feel, even in these tough times that they’re having at club level. There’s a willingness there. I think he’s got a little bit of pace, strong and he’s making his way in the game. He has a long way to go of course. The last time the two sides met, May 2011, the Republic ran out 5-0 winners thanks to a hat-trick from record goalscorer Robbie Keane. A repeat of such a one-sided scoreline in favour of Martin O’Neill’s side looks highly unlikely on Thursday. The Republic of Ireland host Northern Ireland on November 15th at the Aviva Stadium (K.O. 19:45).